A little something else; in July we got a recognition from the local community, Rangárþing Ytra. 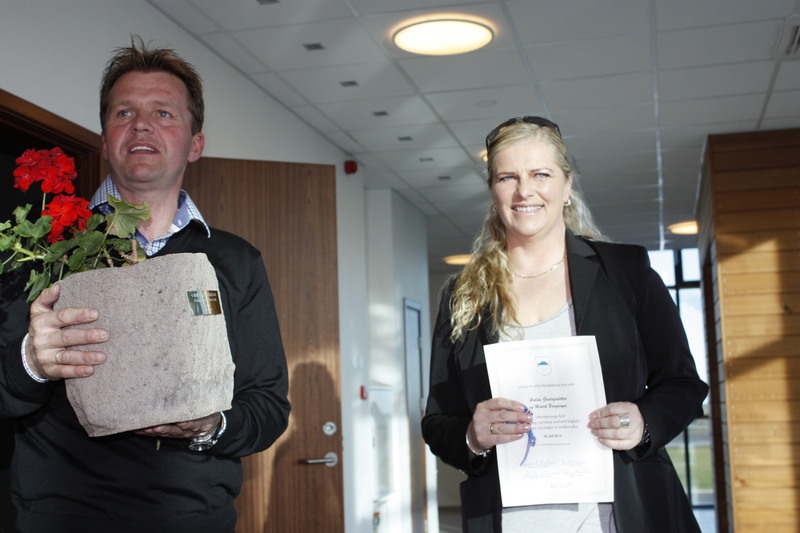 We got an enviroment reward for the best kept grounds and surroundings on a farm in the community for our beautiful Árbakki. We are extremely proud of this rewards and will keep on trying to still improve ourselves. We do try to keep our Árbakki clean and tidy and it is truly a big recognition when other people notice this. New foals almost every day – now we have 8 foals! Framdís frá Árbakka, after Framherji and Mist frá Vestri-Leirárgörðum. Born black with at star but will get white, as her mother. Good start into new outdoor season 2014! 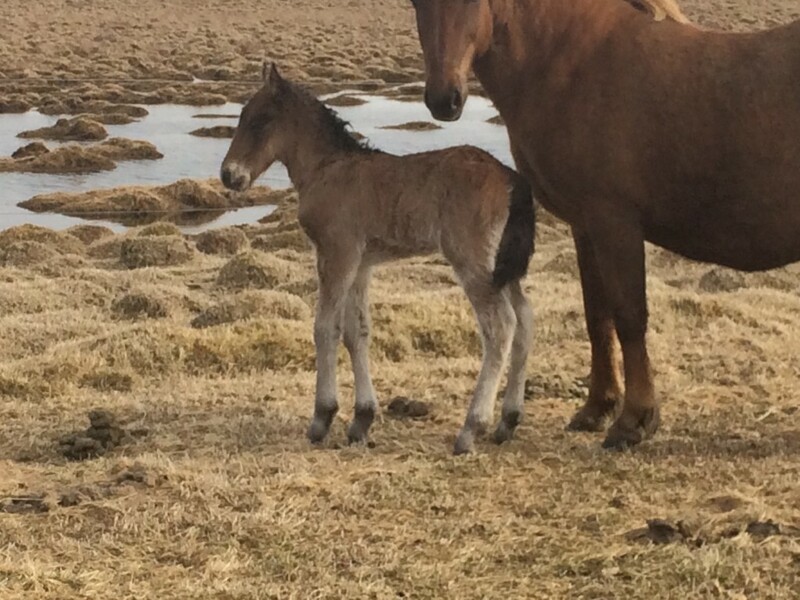 As often before, it is Þota frá Árbæ (Total score 8.30) that brought the first foal of 2014. A long legged stallion, bay with a star! Just beuatiful and moves great too! A very exciting combination! Snilld is a beautiful fivegaited mare, chestnut with a star and a lot of mane. She has good movements and has a great pedigree that tells us that she has the possibilities to be a interesting breeding mare. F: Asi frá Kálfholti, FF: Feykir 962, Hafsteinsstöðum, Stjarna frá Kálfholti. A big part here is the famous Kolkuósi line. M: Sóley frá Stóra-Aðalbóli, MF: Leistur 960 frá Álftagerði, Landsmót winner, MM: Sunna, Skálmholti MMF: .Náttfari frá Ytra-Dalsgerði. 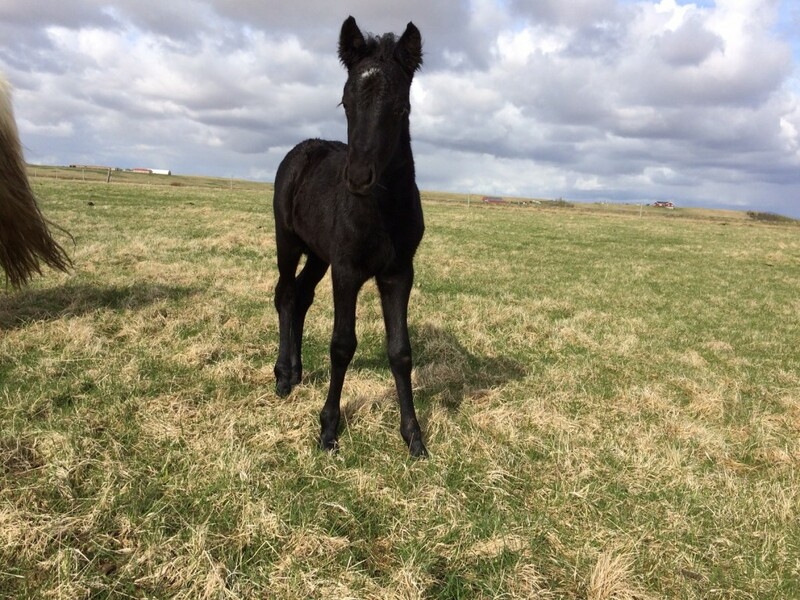 Snilld is pregnant after the great competition horse father and a honorary price stallion Aron frá Strandarhöfði. 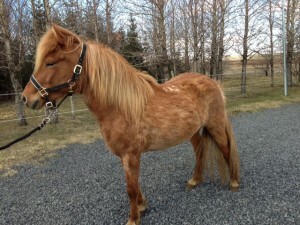 She will become her foal sometime in August and can therefor still be exported, ca until the end of Apri. So this is a great change to get very interesting blood for fair money. Ask for her price, if you are interested via e-mail. Gordon is born 2009, a big, approx 1,45 cm and very handsome (still) a stallion. Dark chestnut with a lot of mane, this horse is really something to notice. He is only ridden for about 7 months. . 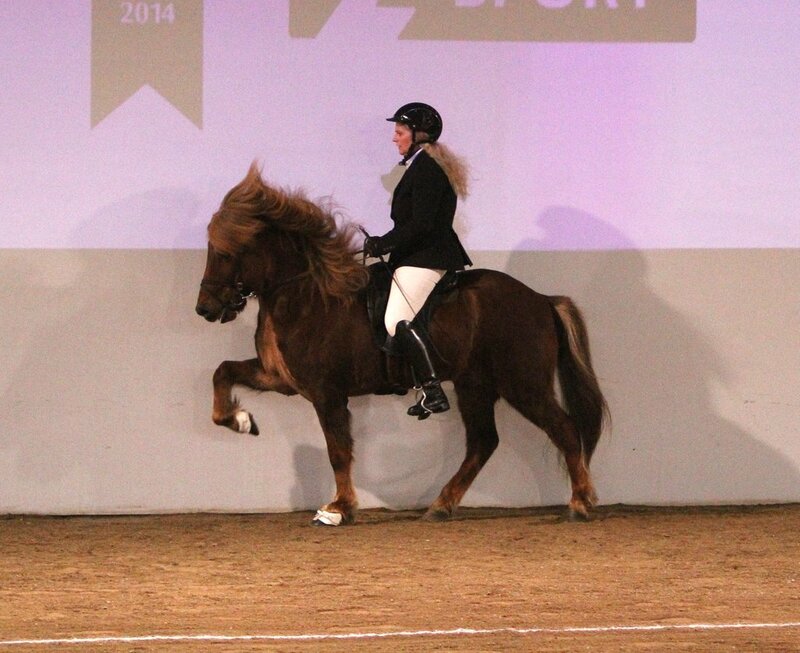 He has good and even gaits, trots with a good suspension and walk, as with so many Aron offsprings is just great. Tölt is far from fully trained but is not hard to train and he is light in the hand and very cooperative. Gordon is a material for a competition horse in fourgait or even fivegait and tölt and since his charakter is so stable, he also makes a great riding horse for anybody. Aron brings one competition horse after the other and we have no doubt that Gordon will be one of the them. 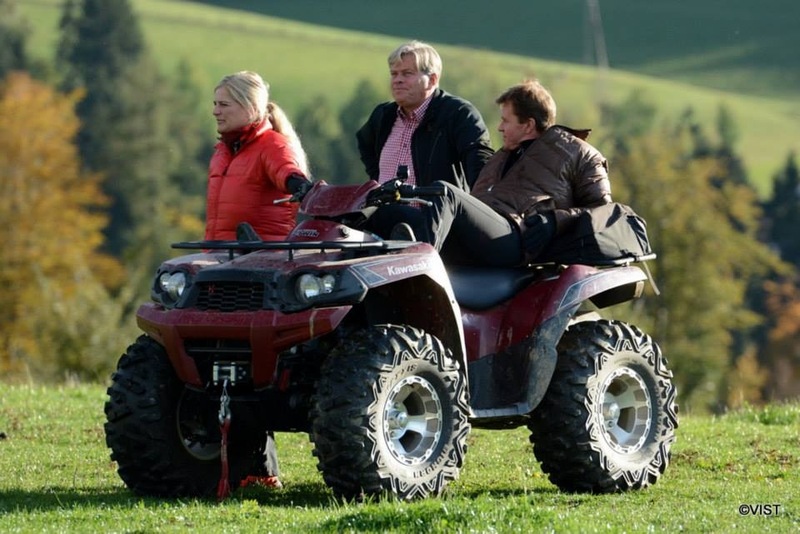 Posted on 23/09/2013 under in Fréttir- News, Horses for sale | By Hestvit. Dröfn is born 2009, is a chestnut with a small star. The picture is taken early in the spring and her coat was not quite even but the neck can be seen. She is about 1,40 cm big. 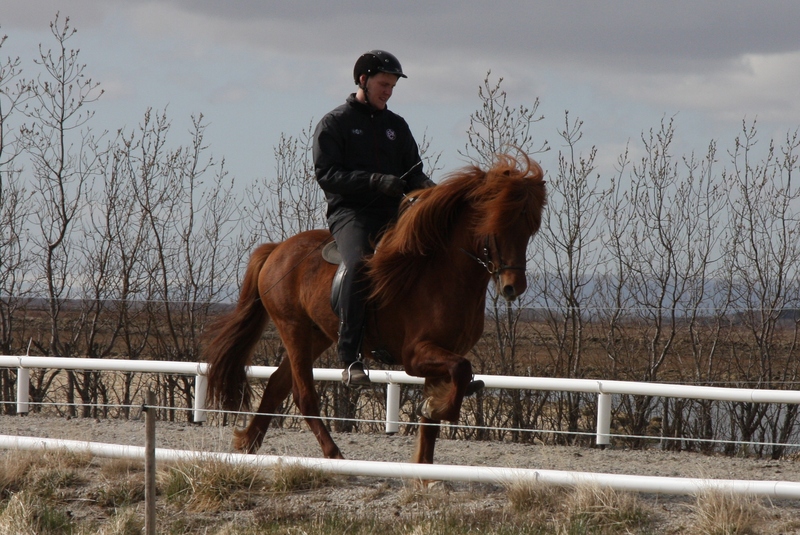 Dröfn is fivegaited and has a interesting bloodline. 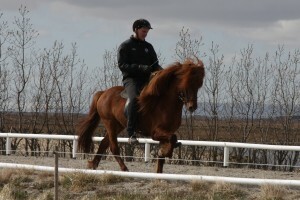 Her mother fivegaited, with clear gaits and great pace with Otur fra Sauðárkóki in it. Her father is Hlynur frá Ragnheiðarstöðum after the famous Aron frá Strandarhöfði and the Landsmót winnner in Tölt 2002, Rás frá Ragnheiðarstöðum. Hulda and Hinrik both travel quite a lot to give clinics all over Europe. We will soon start planning 2014 but in the fall of 2013 there are also some in plan. We will keep it updated where we will be teaching on the site so if we are near you, you might even participate. Hulda at Gestuet Vatlaboe, 27333 Buecken, Germany, 14-15. September. Hinrik and Hulda at Islandpferdehof Piet Hoyos in 8102 Semriach, Austria, 7-14th of Oktober. 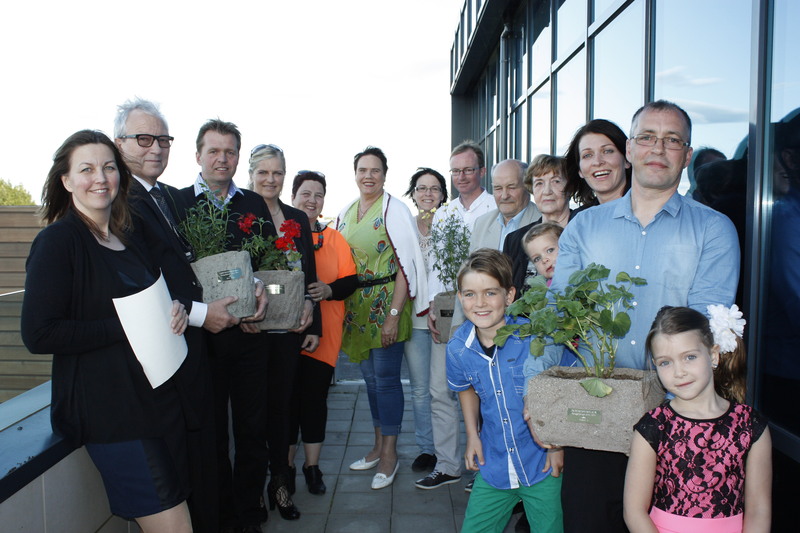 In Oktober or November there might still be space for a clinic or two. 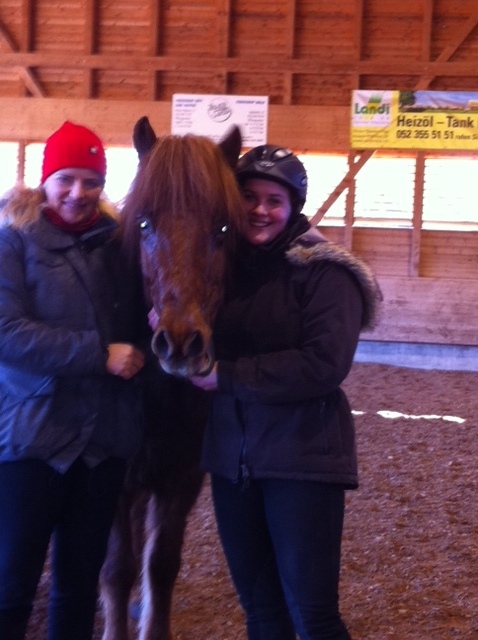 In the picture here, Hulda is in Switzerland helping Caroline Wyser with her Kjuði frá Kirkjuferjuhjáleigu, Huldas former competition horse, which she rode in Austria 2011.